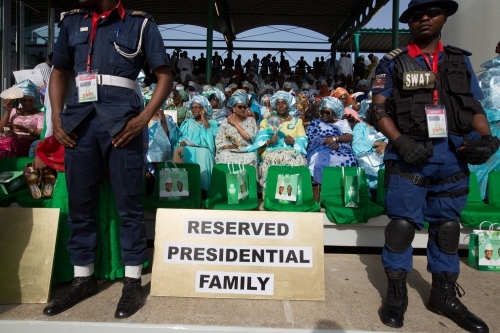 A seating area is reserved for friends and family of President. 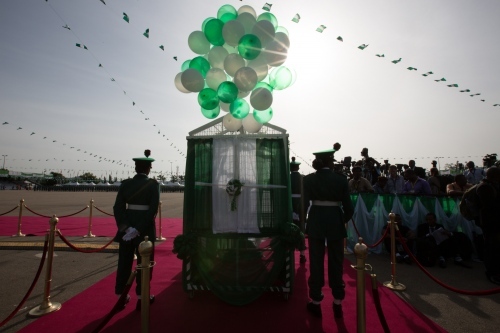 Eagle Square, Inauguration day ceremony, Abuja, 2015. 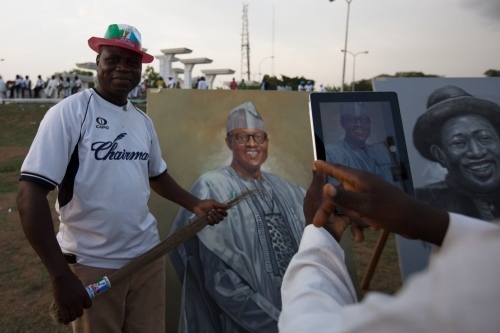 A man poses for a picture with a painting of President Muhammadu Buhari, Unity Fountain, Inauguration day, Abuja, 2015. 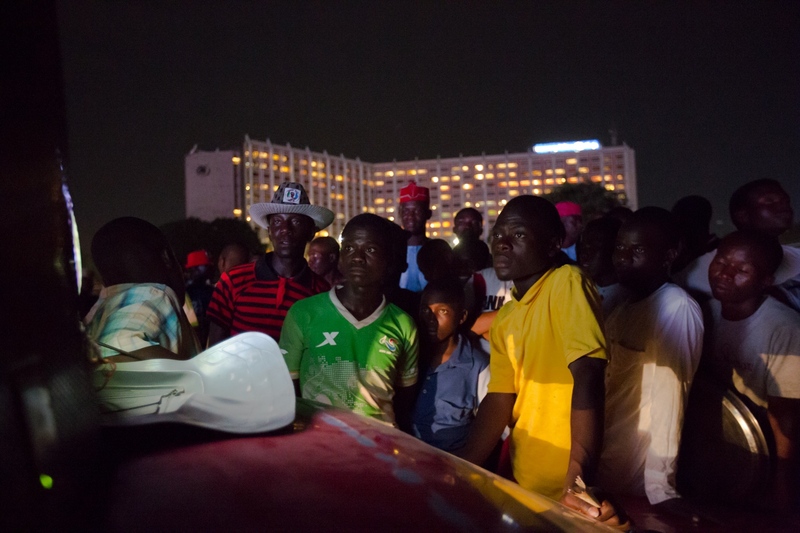 A group of friends that voted for Muhammadu Buhari gathered at the "Unity Fountain" to celebrate his election, Inauguration day, Abuja, 2015. 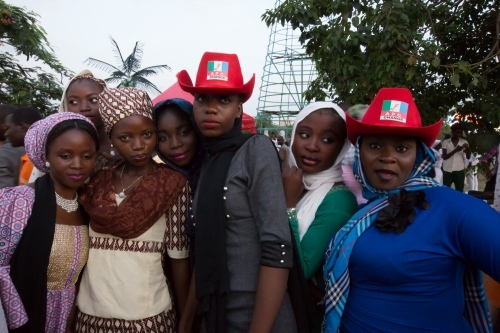 A crowd of President Muhammdu Buhari supporters gathered near Unity Fountain.Inauguration day, Abuja, 2015. Onlookers watch music videos from a TV strapped to a car. 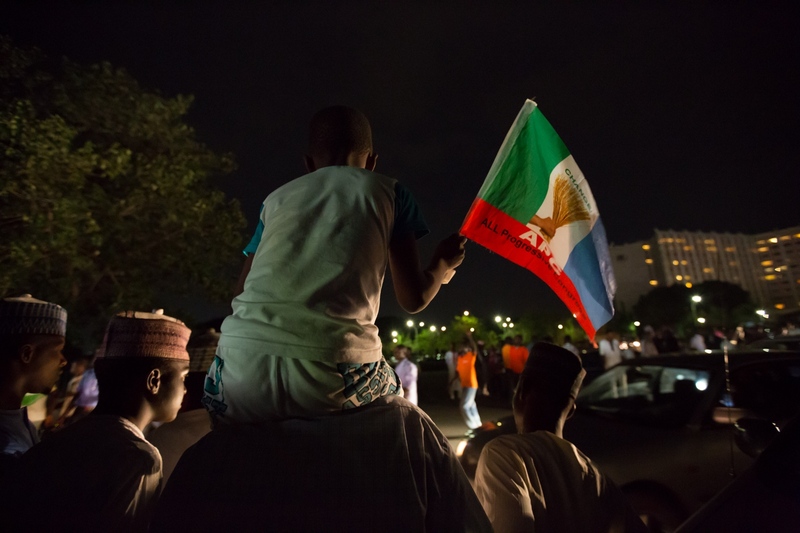 Unity Fountain, Inauguration day, Abuja, Nigeria, 2015. 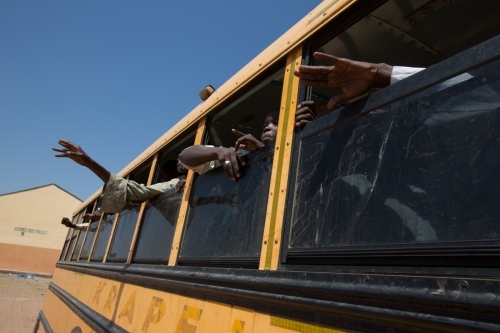 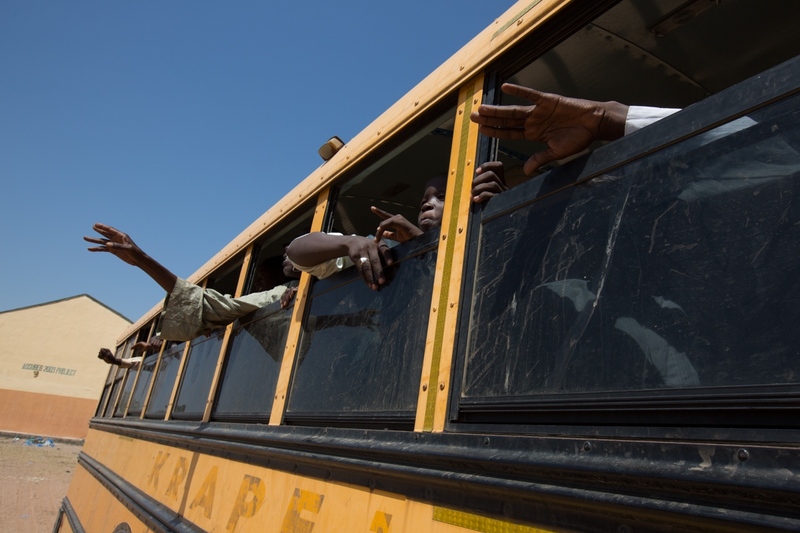 Borno state indigenes who fled from Boko Haram occupied towns are bussed from Yola to Maiduguri, the Borno state capital. 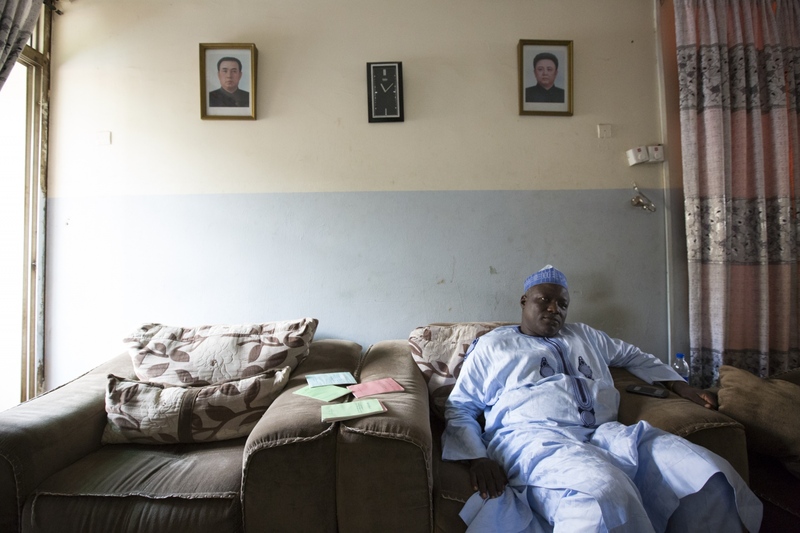 Yola, Nigeria, 2014. 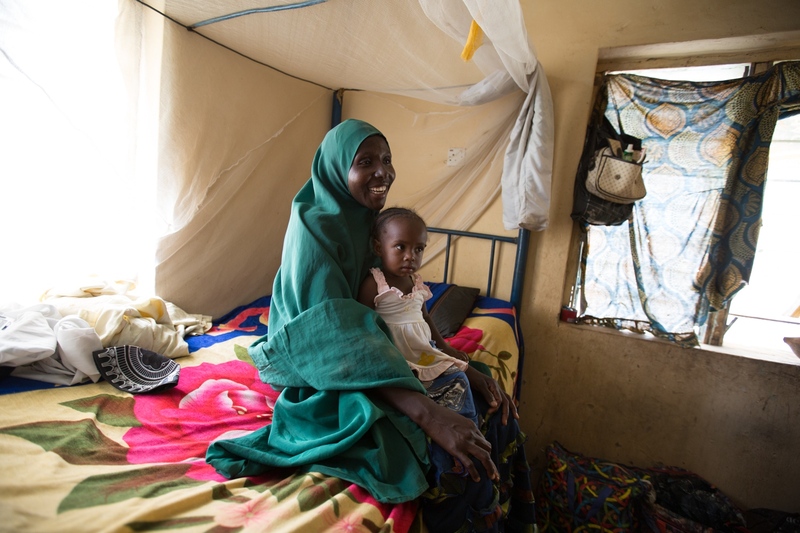 A displaced woman from Jos poses with her child. She lives in an uncompleted building in Wasa. 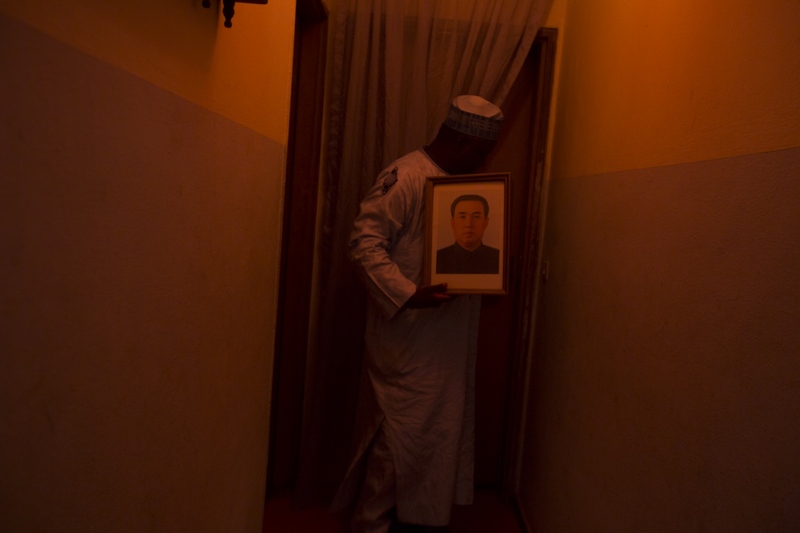 Abuja, Nigeria, 2015. 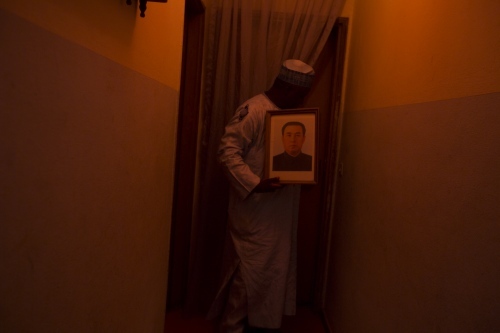 "When Boko Haram came to Gwoza they were killing everybody. 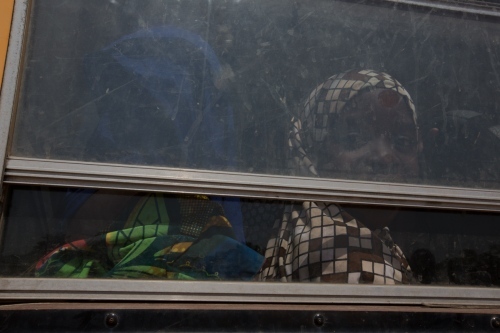 I escaped at night. Twelve members of my family are missing. 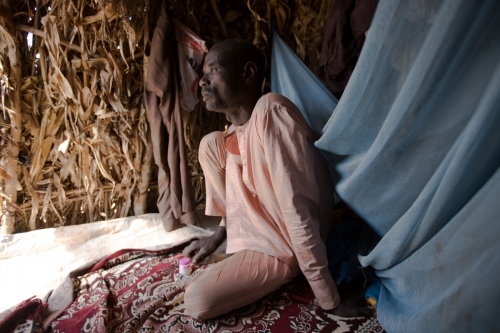 I don’t know where they are.” Ahmadu, 46, a farmer who has been living in Daware settlement in Fufore, Adamawa state. November, 2014. 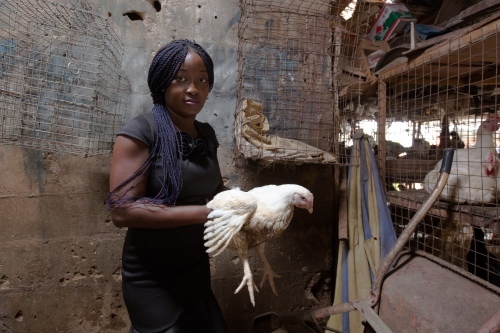 Emmanuela Clinton, a poultry farmer who owns her own farm in Ukwashi Ukwu. Owerri, Nigeria, 2015. 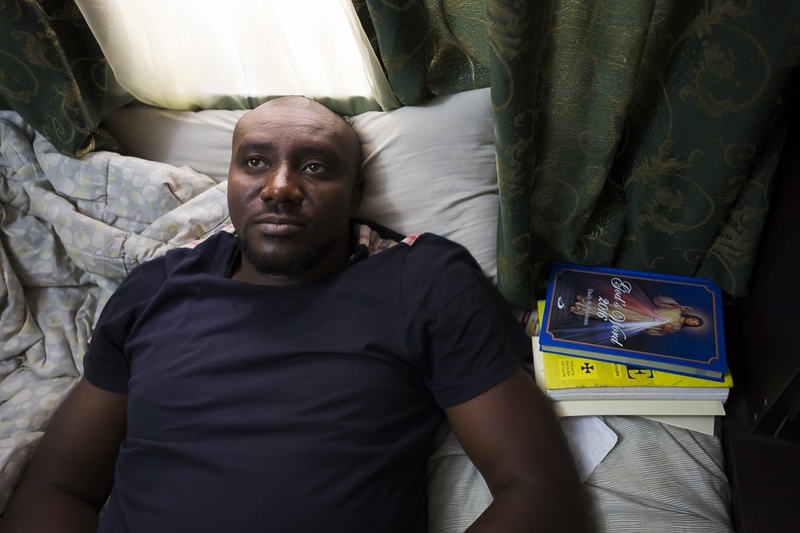 Uche Chukwu Ezeogu, 35, Accountant, Abuja, Nigeria.